Here's a Pokemon X & Y Perfect IV RNG Eggsploit for Profit Guide by EnglishMobstr. These are your parents, they should have the desired Nature and Egg moves. Make sure one has an Everstone and the other a Destiny Knot. 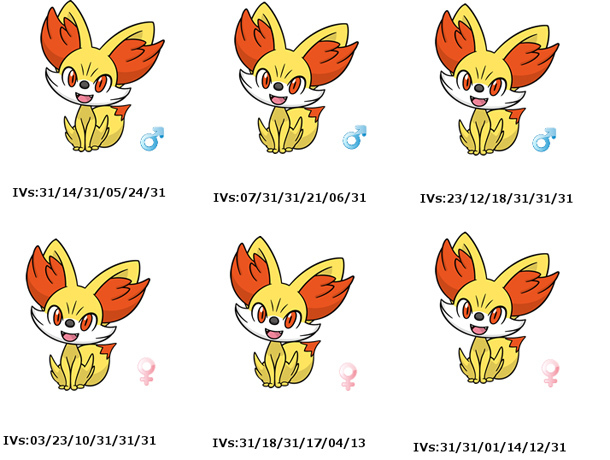 Note: In this example, we will be breeding for a Fennekin with 31/x/31/31/31/31 IVs. Stick them in the daycare, and ride around until you get an egg (the daycare guy faces you). Reject this egg, and then save your game. Bike around until the daycare man is ready again. Take the egg, hatch it, and check its IVs. We see that the child has inherited HP, Attack and Special Defense from its father, and Defense and Speed from its mother. The Special Attack stat has not been unherited and has instead been randomly generated. This time, the child has inherited HP and Defense from its father, and Special Attack, Special Defense and Speed from its mother. Attack has not been inherited, which is fine because we don't really care about it. Now reset your game and from your pool of "decent" Pokemon, you need to find a father with 31 in the Hp and Defense IVs, and a mother with 31 in the Special Attack, Special Defense and Speed IVs. Swap them for the ones in the daycare center, and then take the egg. There you have it, a flawless Pokemon! The chances of not inheriting the state you don't care about are 1 / 6, and the chances of that stat being 31 and 1/31. Therefore, you can get a 5 IV Pokemon within a very short amount of time (1/6) or a 6 IV Pokemon in a still very short amount of time (1/32 of all eggs). To test a newly hatched Pokemon's IVs, give it rare candies until it's lvl 20, or 30. Even 10 can work. Then plug its stats into an IV calculator. Then reset your game to get your candies back. Rare candies can be bought with Pokemiles. 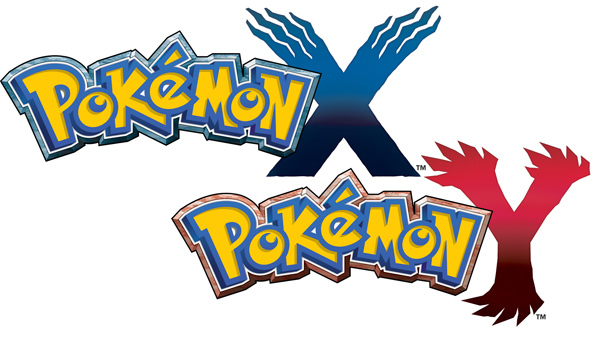 If you have any other tips for breeding in Pokemon X and Y, please post them below. Thanks for your contributions and for visiting the site.